The University of Pittsburgh reviewed a 25 year longitudinal study covering the effects of early support for individuals and families in low income households. 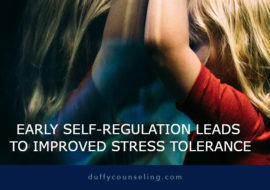 The study identified relationship between early intervention and behavioral regulation later in life. 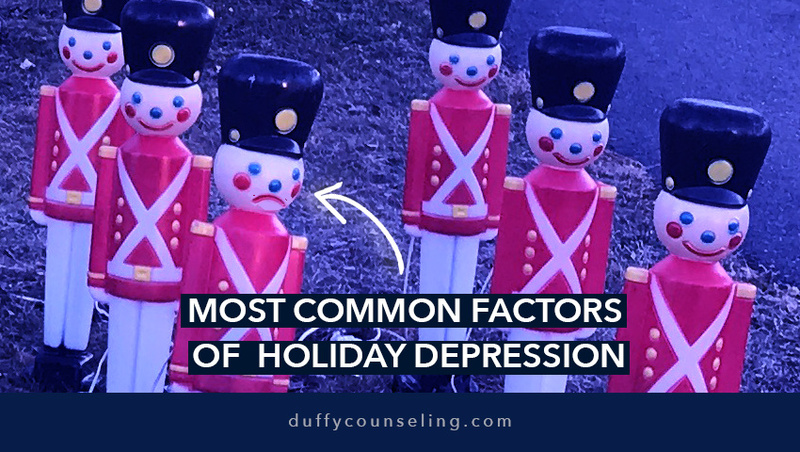 Results indicate that early emotional support, including family and individual therapy for members of the family, helped with effective communication and proper goal setting. The State of Our Nation and its results indicated that stress is prominent across all age groups. 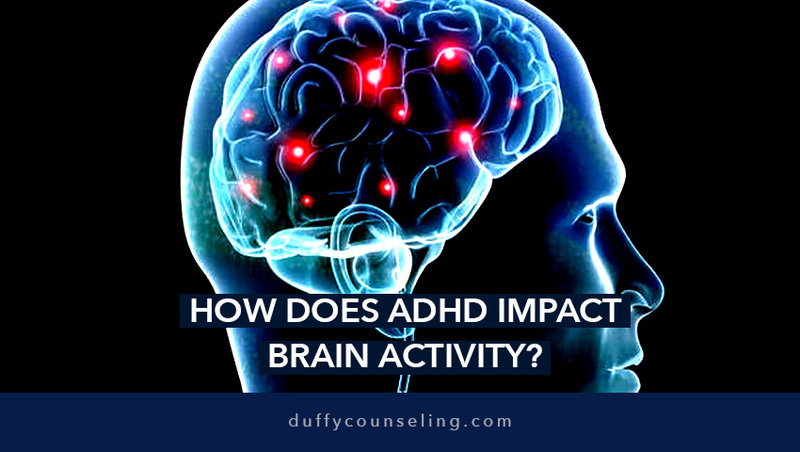 Attention-Deficit/Hyperactivity Disorder (ADHD) is characterized by a constellation of symptoms including impulsivity, hyperactivity, inattention, and difficulty with focus. 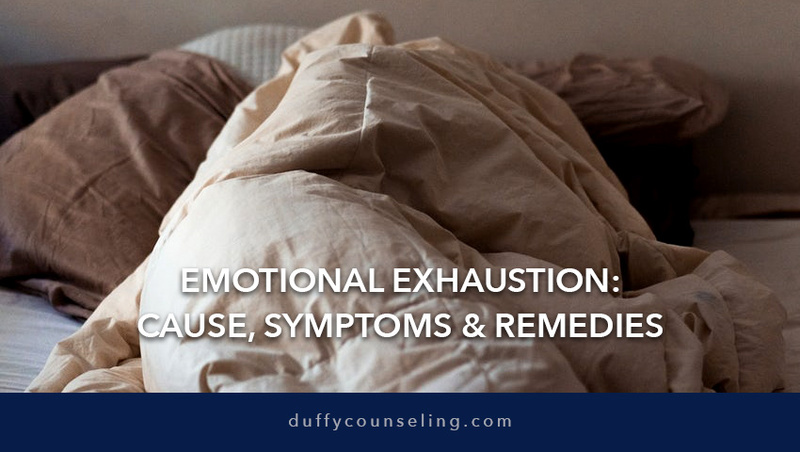 These symptoms have been researched heavily and findings reveal biological links to the disorder. For example, if a parent meets criteria for ADHD, their child is 50% more likely to exhibit symptoms of ADHD from an early age. 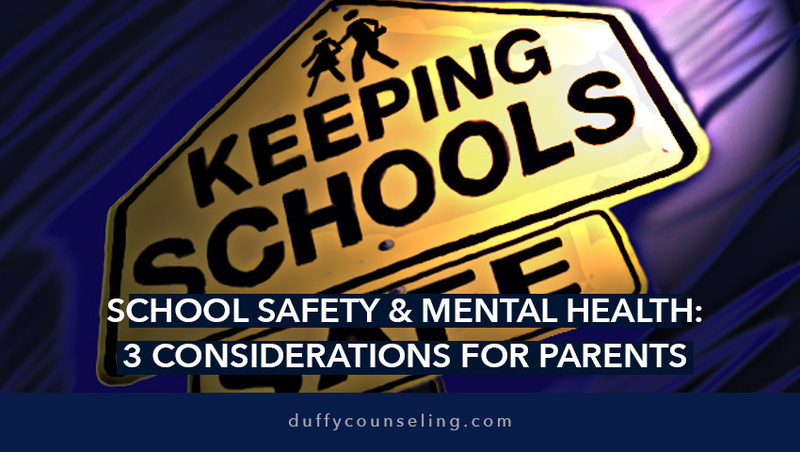 School safety has been a hot topic among parents, politicians, school personnel, and mental health professionals. Much of the focus is placed on violence, which is important, but what about the statistics that show an extremely concerning state of decay among our youth?